To cancel your subscription, head to your Account. 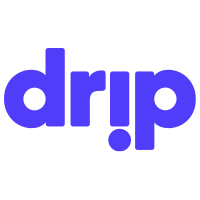 From here you can find all the Drips you subscribe to. Click ‘Manage’ and you’ll be able to cancel your subscription on the next page.